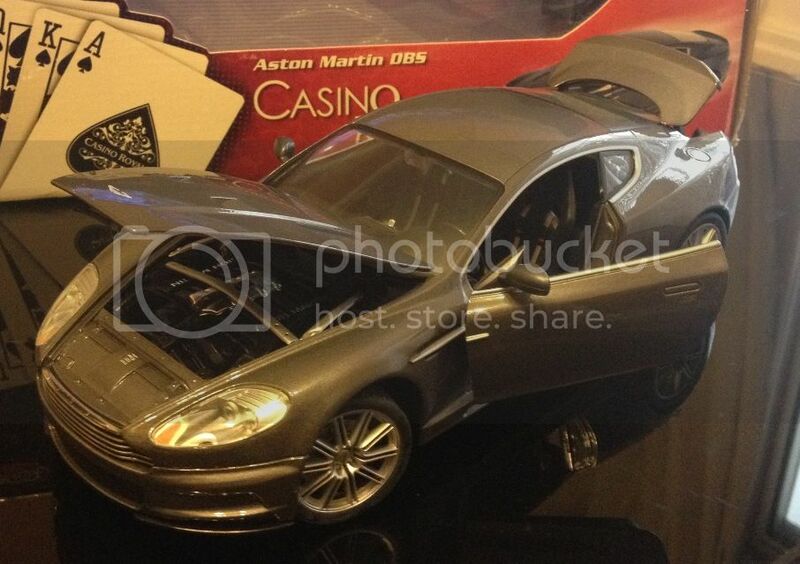 and i've finally got this 1:18 Aston Martin DBS from Casino Royale (the DBS is probably my favourite roadcar), i saw it the shops when it was on sale in 2006 but didn't buy it, then instantly regretted it as it sold out and was then only available on ebay for crazy money (well over £100 even today). 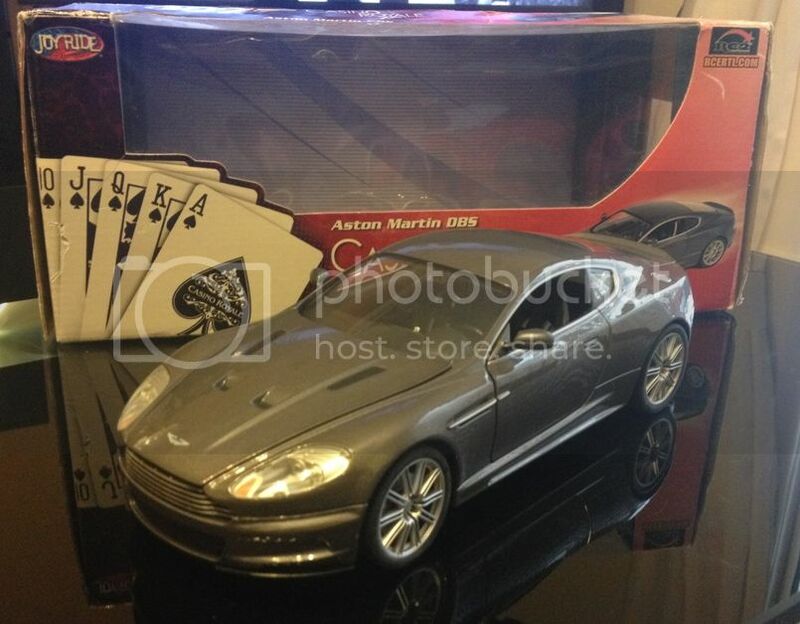 got it for £27 plus £4 postage as the ebay seller listed it as a DB5 and so it may have been overlooked by buyers who searched specifically for the DBS. 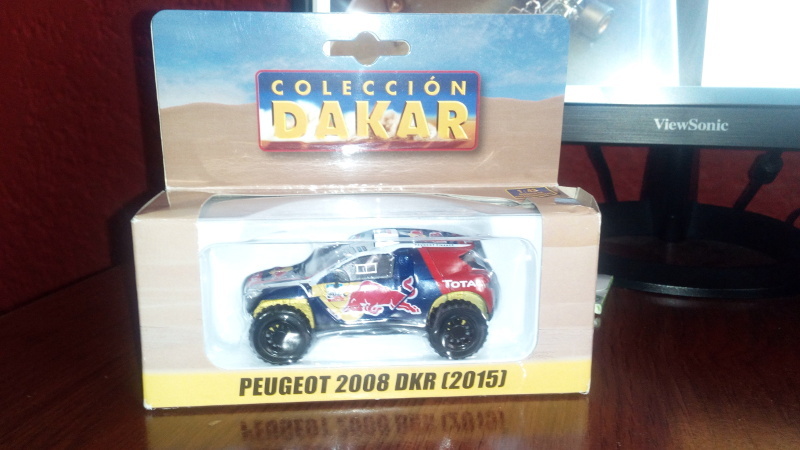 once again, someone didn't know the market value of an item and so i got a bargain (same as the Schumachet Barcelona 1st Win Ferrari i posted previously). one of the better looking of the new hybrid era, mostly because of the nose. i hate the stub noses of most of the field. what is the thinking behind this collection? i thought it was just the world championship winning cars but it seems like it's quite random. That one isn't part of the collection. I had a spare base and lid so I put that one on the base and put the SF15-T logo on the little plaque. 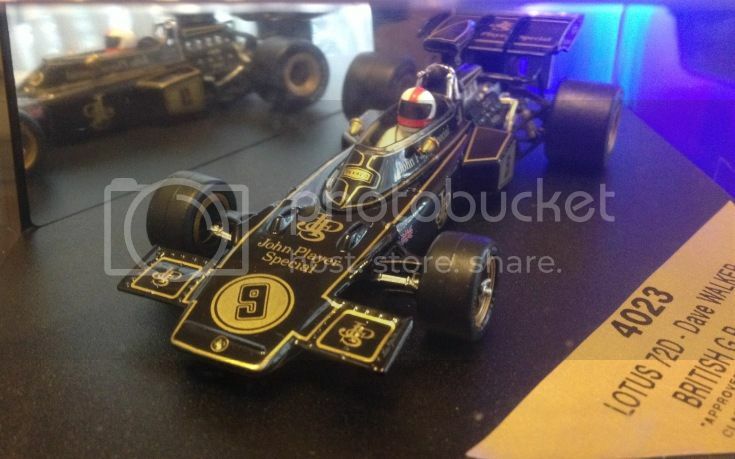 The idea of the collection is the most "iconic" F1 cars which is mainly F1 world champions but some aren't. Just saw an advert that the F1 collection series is coming to Australia so i'll have to try and get my hands on some of them. 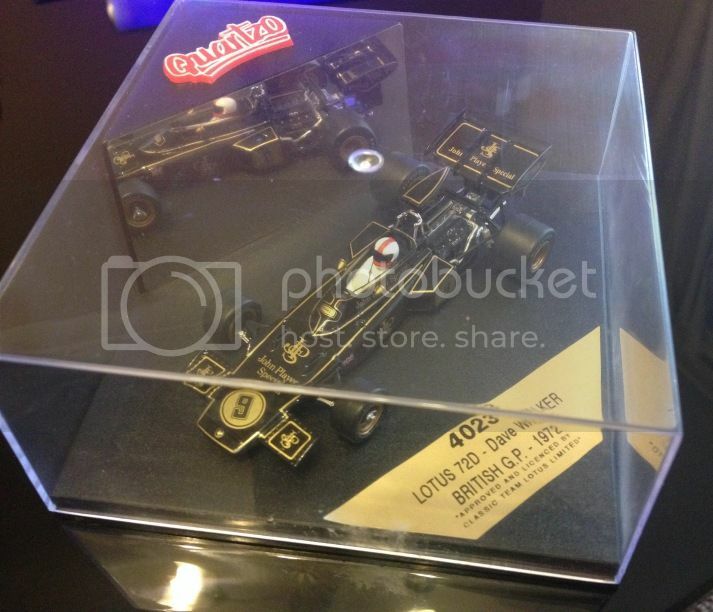 The F1 collection started not that long ago in Australia. Not sure what other cars will be part of it, but I'm hoping to see the 1997 Williams of Villeneuve (preferably with Racing over ? ), 1998 McLaren of Hakkinen, and 1995 Benetton of Schumacher. Madotter, if you can are you able to show all the ones you currently have? > show all the ones you currently have? Edited 2 time(s). Last edit at 10/12/2016 09:28PM by madotter. Looks pretty good so far. Do you plan to convert the 2005 Renault over to Mild Seven or will you leave it as it is? > leave it as it is? Edited 1 time(s). Last edit at 11/05/2016 05:17PM by madotter. > > The collection grows! > Can't see the images. The website says they're down for maintenance so hopefully should be back online soon. Edited 1 time(s). Last edit at 11/05/2016 12:47AM by madotter. 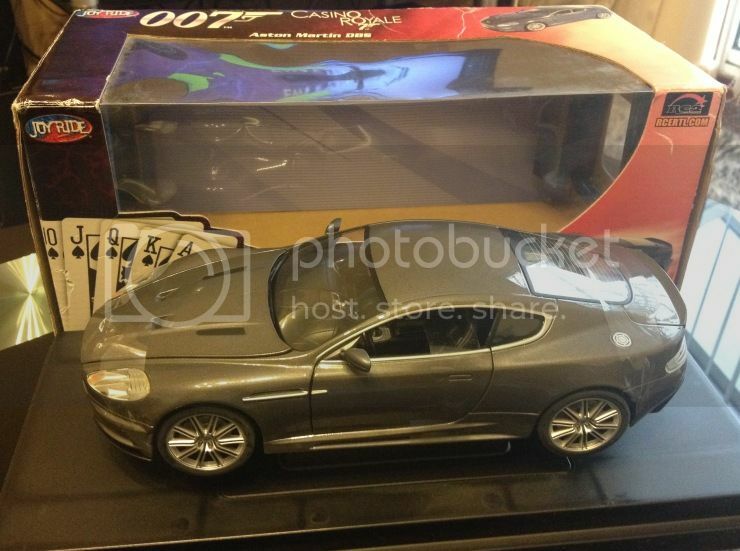 The next two have arrived and I had the decals for Hunt's McLaren waiting!! Nice. In Australia, we are up to Issue 6 (Ferrari F2002). 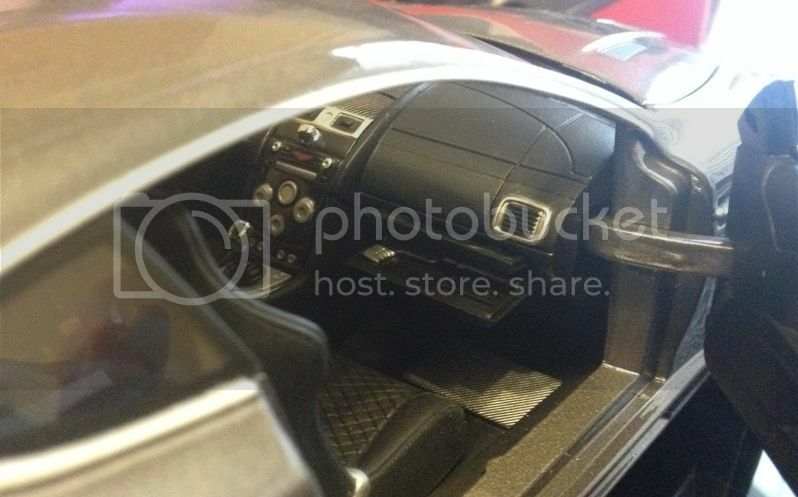 For the Ferrari 2007, will you convert it over as well? No as the barely used Marlboro in that season (It got banned after Monaco) and it is the spec from Australia which didn't run Marlboro there anyway. Edited 4 time(s). Last edit at 11/25/2016 01:34PM by madotter. 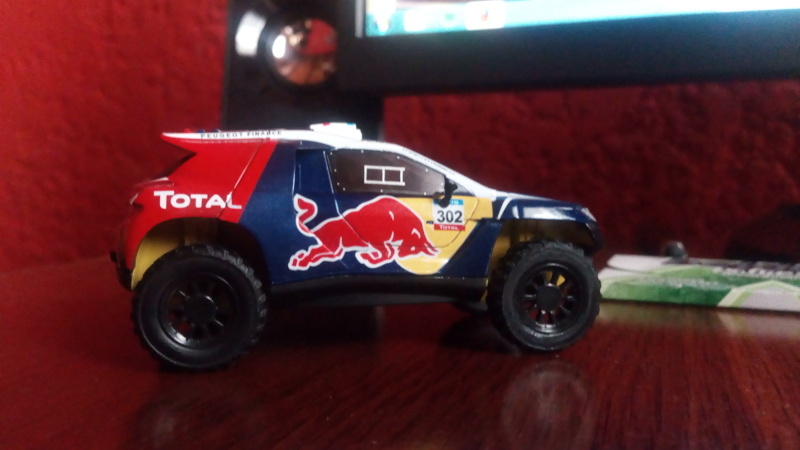 Local newspaper is starting a similar collection, but with Dakar cars. 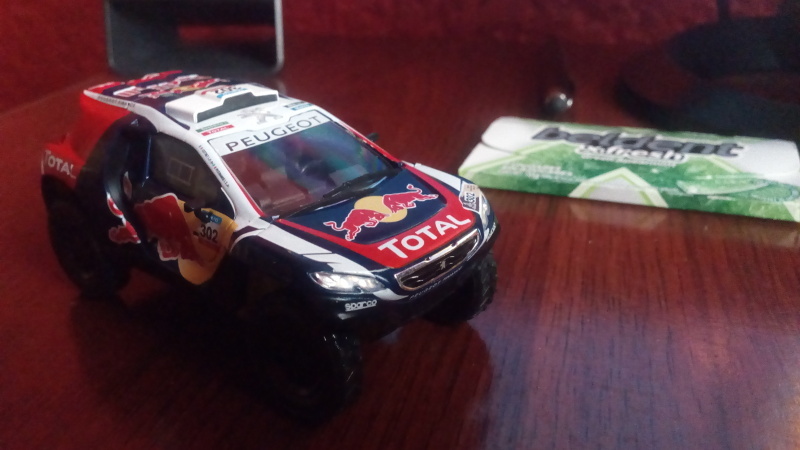 Not the most detailed car ever, but still diecast and very sturdy and for less than 10 USD I have the paper, the car and a handbook explaining details and history of the car, along with interviews. 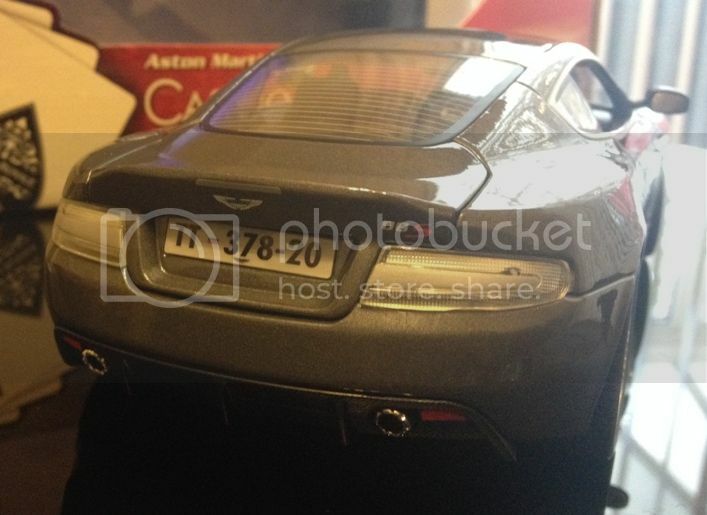 You could call it limited edition, as it says only 12,500 were made. Thinking of eventually adding 2002 and 2016 to complete the set. EDIT: Also noticed something else, for some reason over the last nearly 10 years I came to believe my F248 Schumacher model was 1:24 but it's the same size as my new F2008 (which was apparently 1:18) so I must have been mistaken! Edited 1 time(s). Last edit at 12/14/2016 09:50AM by SchueyFan. Edited 1 time(s). Last edit at 12/20/2016 07:41PM by madotter.